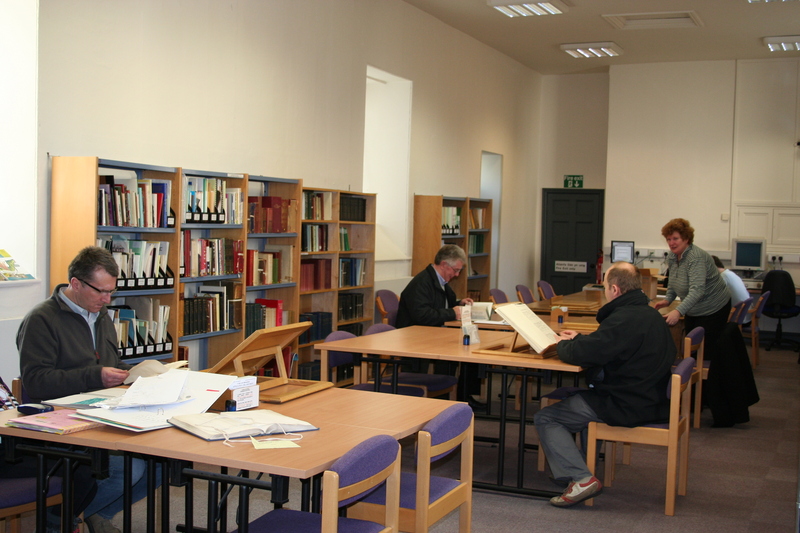 Denbighshire Archive Service is managed by a small, professional team of staff based at Ruthin Gaol. 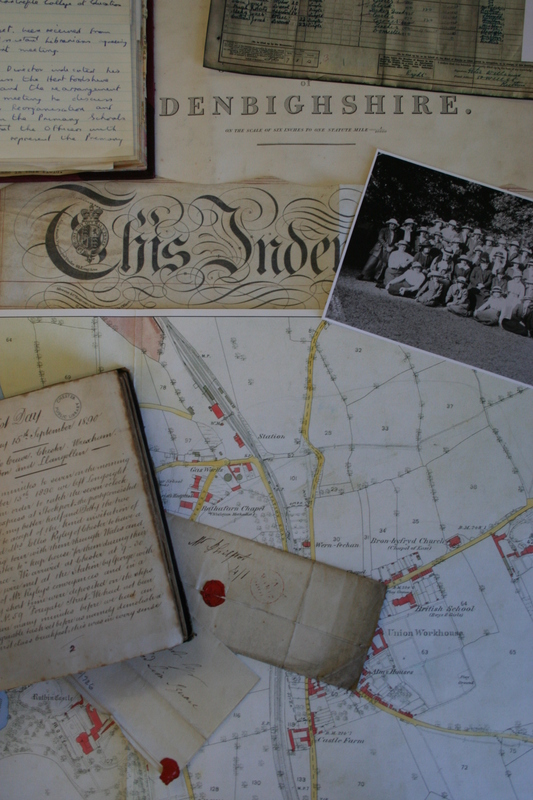 We have created this Blog so you can learn more about what we do and the types of records we hold. Our aim is to use this space as an online exhibition area, a place where staff can explain elements of their work and most importantly highlight aspects of our fantastic collections. Our main priority is ensuring archival collections are safely maintained and ensuring their long-term preservation. We also promote access to our records and help you get information directly from them. The archive is open to the public and is free to use. repackaging documents into appropriate packaging for long-term preservation. giving talks to outside groups. We encourage readers to post comments and engage in discussion. Please note that by making comments on our Blog, you are agreeing to share your comments with us and other readers. All material used in this Blog is published for non-commercial purposes and/or copyright is held by Denbighshire Archive Service. Please note that we do not endorse any products/services advertised on this site. Do you hold copies of Coroner Reports. The date I am interested in is 1874. I am trying to ascertain the detail behind the death of George Griffiths who died after an accident with a cart in august [I think] 1874 at the age of 33. Thank you for your comment. Please email archives@denbighshire.gov.uk with this enquiry and we will look into this for you. Thanks again, Archives team!